The twelve months of 2018 had it all to make it a blockbuster year. With numerous eye-catching series between the various top teams, the year wasn't anything less on entertainment as we had the privilege to witness some of the most exciting encounters in the history of Test cricket. Unquestionably, the one between New Zealand and Pakistan, where the former won by just four runs, will go down as one of the closest Tests between any two sides in the history of cricket. Besides that, the Adelaide Test between India and Pakistan, the Edgbaston Test between India and England, and the Dubai Test between Pakistan and Australia also provided excellent spectacles of high-octane cricket. Besides some exhilarating encounters, we also had the privilege to be a part of a year that marked a special place in the history of two international teams - Ireland and Afghanistan - who became the 11th and 12th Test playing nations. Although both the teams lost their first Test, it etched a long-lasting memory in the books of their cricket history. Ireland and Afghanistan played their maiden Test against Pakistan and India respectively. We had an opportunity to witness as many as 45 Tests in the year 2018 with India and England playing the most number of matches. Interestingly, all the Test playing nations played at least one Test in the year 2018. Thus, based on the teams' performances at home and overseas conditions, we have compiled a list of top three Test teams of the year. New Zealand calls for one of the best Test teams in the year 2018. 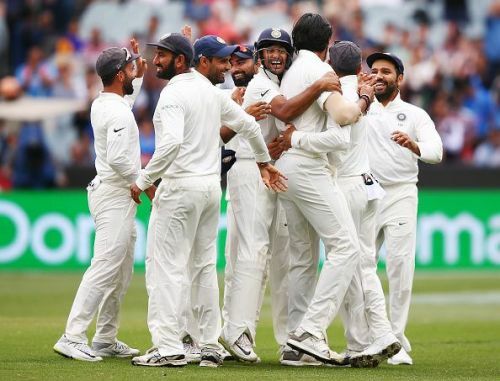 They played a limited number of Tests in 2018 but performed exceptionally well in every Test that they played. They played their first Test series of the year in March which was against England at home. NZ won the two-match series 1-0 and kicked-off their 2018 Test tourney in style. After a long layoff of seven months, they played their second Test series of the year against Pakistan in UAE. The series between NZ and Pakistan happened to be one of the most exciting encounters in the year 2018 as NZ managed to win the series 2-1. The series win proved to be a historic win for New Zealand as it was their first series win against Pakistan since 1969. All in all, NZ fared exceptionally well under the captaincy of Kane Williamson. 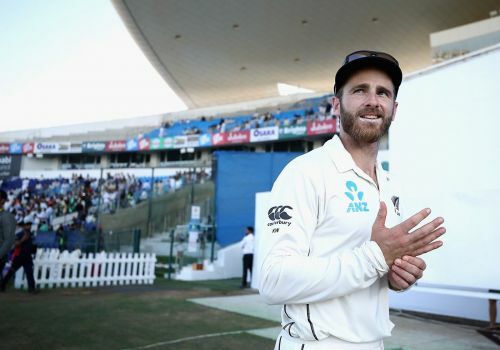 Thus, having played a consistent cricket in the year 2018, the Williamson led New Zealand stands at the third position in this list.